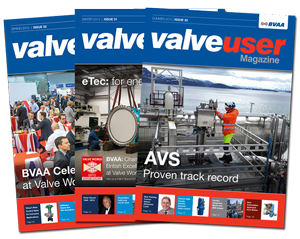 BVAA membership is becoming attractive to many companies supporting the valve industry. One of those latest recruits is Rollstud of Aberdeen. 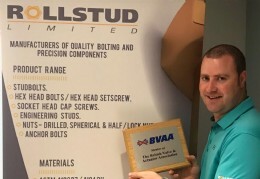 ‘Rollstud has joined the BVAA with the express intention of supporting all of the British Valve & Actuator companies within the BVAA, with any of their Studbolt requirements. 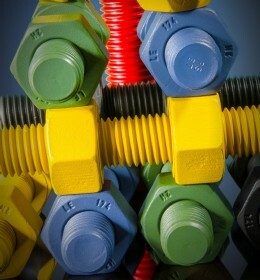 ‘Rollstud provide a fast, reliable, competitively priced range of quality assured studbolts and fasteners (ISO 9001), with full traceability, predominantly for the Oil, Gas, Power Generation and Petrochemical industries. But we also supply to many other applications and industries,’ added Craig.